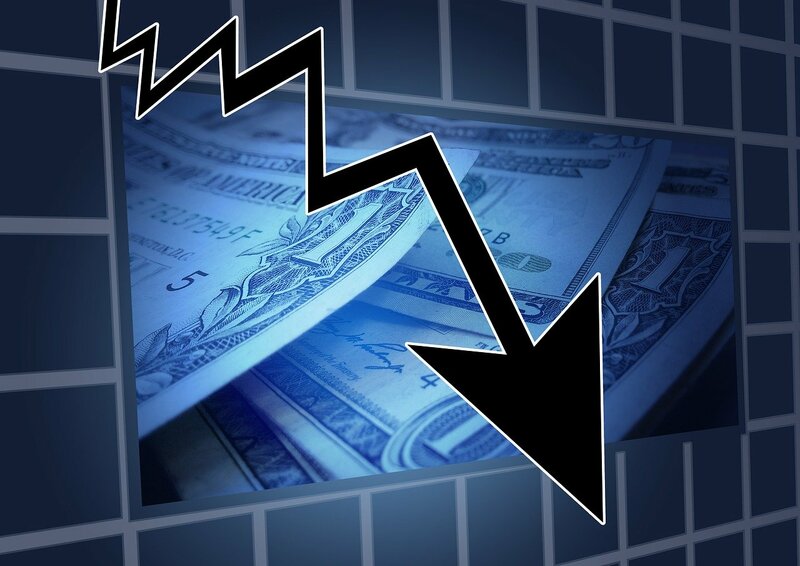 Keurig Green Mountain, Inc. (GMCR) was reiterated a ‘Neutral’ by UBS analysts on Thursday. The broker also cut its price target on the stock to $51 from $59. Keurig Green Mountain, currently with a median Street price target of $58.50 and a high target of $100, rose $9.39 to $49.89 in recent trading. Oppenheimer reported on Thursday that they have lowered their Lululemon Athletica Inc. (LULU) price target to $62 from $75. Shares have traded today between $45.74 and $49.00 with the price of the stock fluctuating between $43.14 to $70.00 over the last 52 weeks. NetApp, Inc. (NTAP) rating of ‘Hold’ was reiterated today at Lake Street with a price target decrease of $36 from $37 (versus a $31.04 previous close). NTAP was down $0.69 at $30.35 in midday trade, moving within a 52-week range of $28.75 to $43.58. The name, valued at $8.95 billion, opened at $31.35. On valuation measures, NetApp Inc. shares are currently priced at 21.59x this year’s forecasted earnings. Ticker has a t-12 price/sales ratio of 1.53. EPS for the same period registers at $1.41. As for passive income investors, the company pays stockholders $0.72 per share annually in dividends, yielding 2.30%. Qualcomm Incorporated (QCOM) was reiterated as ‘Buy’ with a $59 from $70 price target on Thursday by Stifel. Firm believes that fiscal 2016 is a transition year for the manufacturer of digital communications products with the company making operational adjustments to both of its businesses. Fairchild Semiconductor International Inc. (FCS) was downgraded by Citigroup (C) from a ‘Buy’ rating to a ‘Neutral’ rating in a research report issued to clients on Thursday. FCS closed at $19.40 on Wednesday and is currently trading up $0.33. In the past 52 weeks, shares of San Jose, California.-based company have traded between a low of $12.22 and a high of $20.84 and are now trading at $19.73. Shares are up 22.71% year-over-year ; up 14.93% year-to-date.